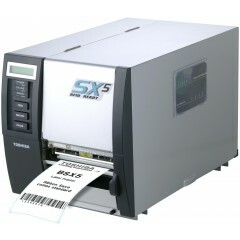 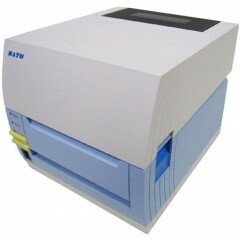 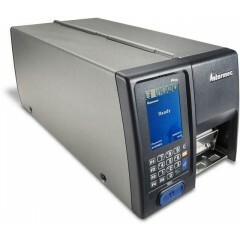 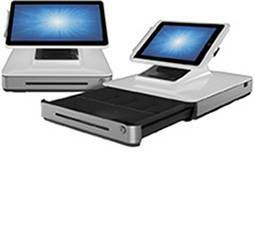 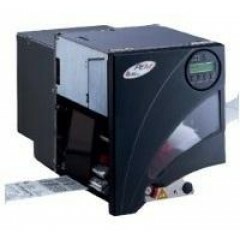 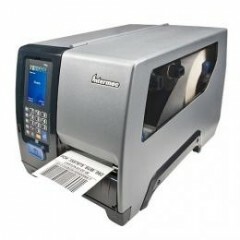 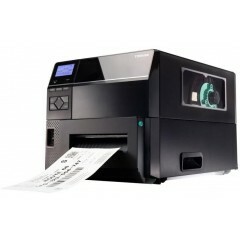 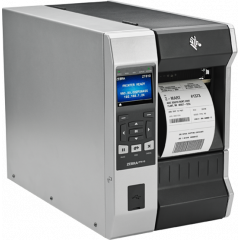 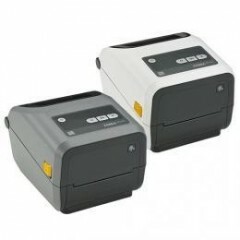 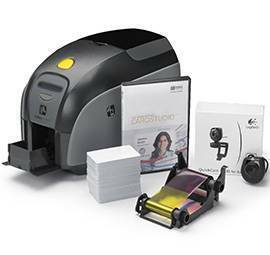 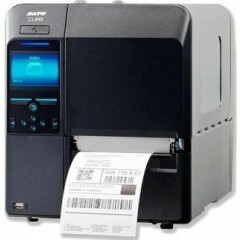 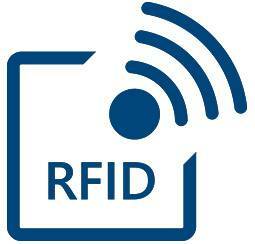 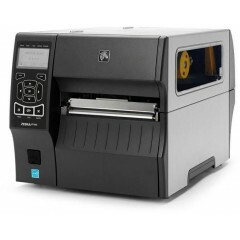 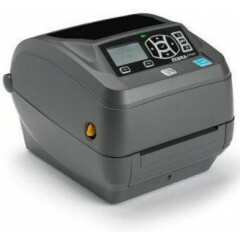 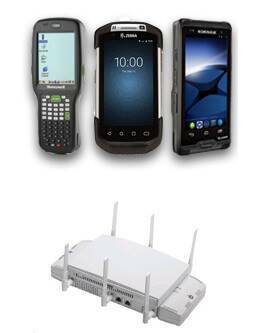 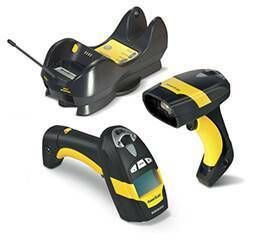 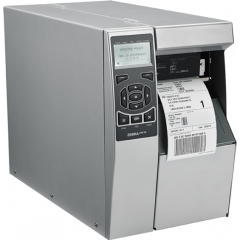 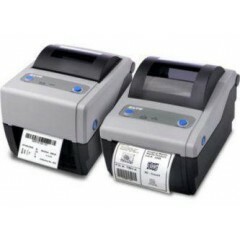 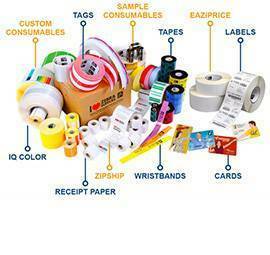 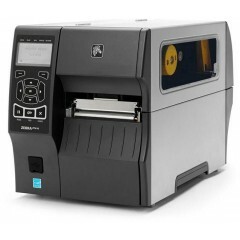 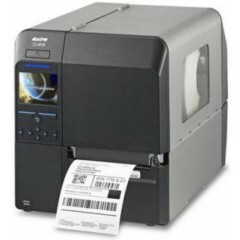 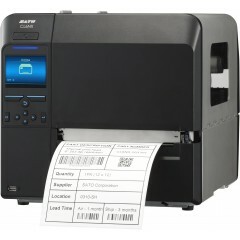 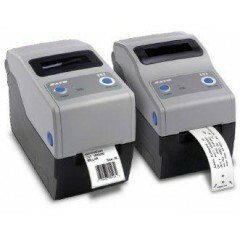 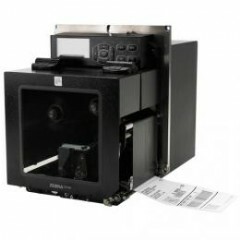 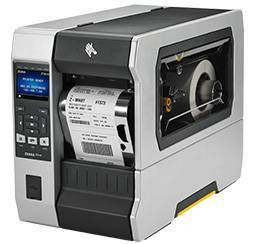 RFID label printers allow you to locate your product easily in the supply chain. 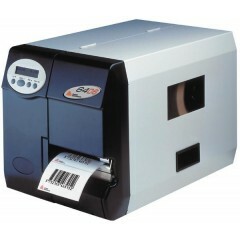 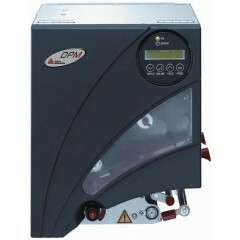 The labels can be recorded and storage time in the warehouse can be identified. 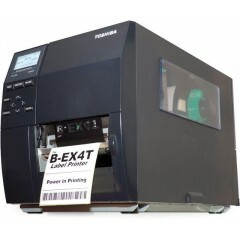 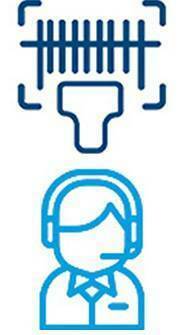 Leading brands: PRINTRONIX, ZEBRA, PRIMERA.